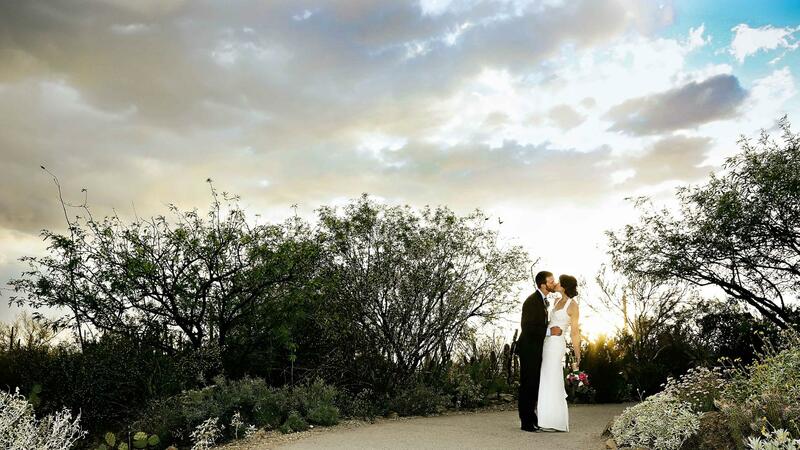 Rent Arizona-Sonora Desert Museum | Corporate Events | Wedding Locations, Event Spaces and Party Venues. at an iconic Tucson venue surrounded by friends, family, and the natural beauty of the Sonoran Desert! Realize your vision with the help of the dedicated event staff, and ensure an unforgettable, once-in-a-lifetime experience for you and your guests. employee appreciation event, holiday party, or other corporate function off-site to the Desert Museum, and treat your employees and colleagues to a refreshing change of scenery at one of Tucson’s premiere attractions. The Museum offers several versatile event venues including: a state-of-the-art theater, a meeting room with stunning mountain and desert views, lush gardens, and unique banquet spaces. indoor and outdoor spaces are available for daytime and evening events, and optional live animal visitors, such as a ringtail, Harris’ hawk, or chuckwalla lizard, are sure to delight! The planning process is made easier with on-site catering and attentive service by the professional event staff, ensuring a fun and fabulous experience for you and your guests.